It happens at every conference. We sit down for the final session and we always say that we can not believe it is over. Even with long days and very little sleep it goes by so quickly. Today was one of my all time favorite conference days. We started with the most amazing keynote speaker - Jason Wright. He was charming, funny, relate-able and motivating. My mid day classes were just as amazing. I listened to ideas about motivating my team and setting goals. You know it is a good class when I am on the leaning forward taking pages of notes (especially being as tired as I am)! An early morning selfie with Brian King. Good thing he is cute because I sure look tired! My dear friend Christine Dionne! We got to sit together at opening session. At lunch time I met up with Kertien Kreis from this years Artisan Design Team. She came all the way across the pond to be here. It was so exciting to hug her and meet her! She just happened to be doing a European swap at the time with the 33 ladies that made the trip to Orlando. I had the privilege of meeting them all. I made new friends, took some photos and even got some kisses! I would love to go to Brussels in November to be with them at the first OnStage Live event. Maybe someone would let me sleep over?! Constanze Wirtz & Tanja Kolar ... my German friends! Who is with us?? I can not remember everyone's name! My Artisan Design Team sisters ~ Mercedes & Kerstin! These spunky ladies included Mercedes and I in their European group photo! So much fun! We smiled and giggled until my cheeks hurt! I finally got some time to take in the Demonstrator Resource Center today. I looked at the sample boards and got to see all of the new spring / summer products in person (one of my fave conference things to do). If you follow me on social media you may remember me teasing you between Christmas and New Years about a load of projects I was working on. I created 14 projects for the display boards!! It was so fun to see my work on display and to watch people take photos of them and talk about how much they loved them. All of the Artisan Design Team display board projects will be coming to you this February in a blog hop! I will share all the details very soon! Not all of my work ... but a hint - the Cabin scrapbook page is! Can you guess the other two? So much creativity in once spot! Demonstrators were huddled up to play with new products. It is a great opportunity to learn about all the new toys and try them in person. Every single product in the spring / summer occasions catalogue was on display for us to see. I would die to have all of this stuff in my craft room! Stampin' Up! staff is always available to help us to learn everything we need to know about new products. They shared all of the kits available with us and showed us everything we needed to know. After lunch we had our closing session. We could not help but get emotional and tear up. 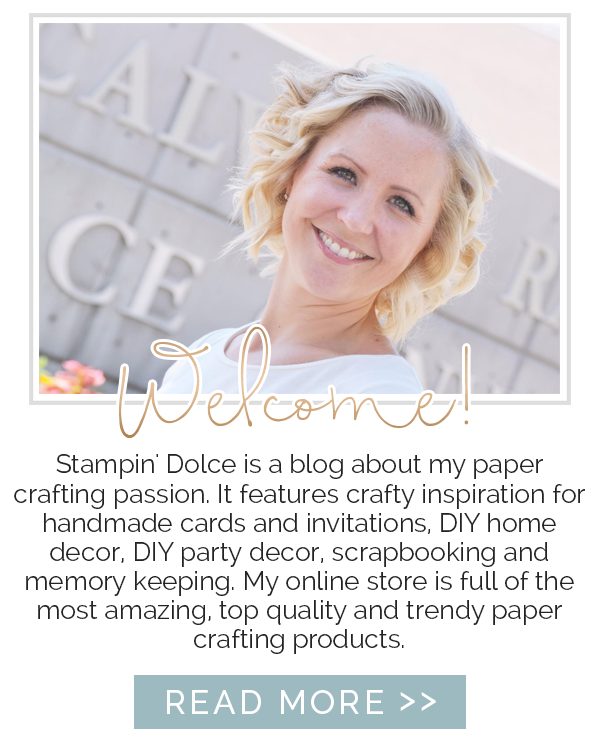 In case you missed the buzz ... Stampin' Up! will be changing the conference schedule and location. Every 18 months there will be an event in North America. Convention and Leadership will be no longer after July of this year. I have attended Leadership every January for six years. I will miss the time with my Stampin' friends. I know I will see them again ... but just not like I am used to every six months. We wrapped up early at 3:30 and had the night free to relax and enjoy Orlando. Many of us went our separate ways. Carla and I did not want to do parks with out our kids so we headed back to Downtown Disney. We channeled our inner child and had a blast! We started out working up a sweat dancing at the out door Disney Dance party. We were about 30 years older than everyone else on the dance floor but we could not resist the beats the DJ was spinning! Putting my feet up at dinner on the patio! Like my new Mickey kicks? Flowers in January! I just had to pick one and stick it in my hair! I talked Carla into a little pixie dust ... okay ... a LOT of pixie dust! My turn! Bibbity Bobbity Bo! Glitter makes the world a better place! You are never too old for a Mickey cake pop! $5 and three bites - but worth every penny! Tomorrow we have a late afternoon flight. I think we will sleep in and then lay in the sun until we have to come back to the snow. I had the best week here ... it was just what my Stampin' soul needed. I feel inspired, motivated and excited to share with my team and customers when I am home. I hope you have enjoyed my updates. Thank-you so much for reading and commenting. I do wish you all could be here with me. It is the happiest place on earth! Day two did not disappoint! 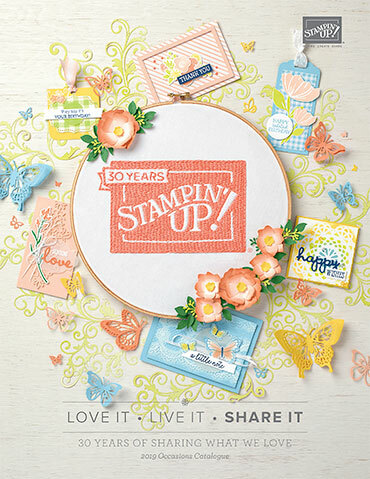 I am not sure that I have ever watched so much Stampin' on main stage before! The project ideas and techniques swirling in my head will never let me sleep tonight!! We started with an early morning general session and then a days worth of break out classes. I took some time to learn a lot about the new business plan so that I can implement it in my business and coach my team of demonstrators. Karolina winning this mornings prize patrol! See Tanya's photo bomb? I had a peaceful afternoon with a latte watching Stampin' presentations on stage. I got to meet up with some of my fellow Artisan Design team members. It was so fun to be together! I just wish the entire global team could have been together! We went out to dinner as a team and laughed so hard we cried. Seriously. Michelle had us rolling on the floor. I think that people in the restaurant must have thought we were all kinds of crazy ... or enjoying way too many cocktails! (which we were not)! It was so bitter sweet as this is our last Leadership. On the way to the restaurant! After dinner we headed back to the conference center for Stampin' night out! Stampin' Up! 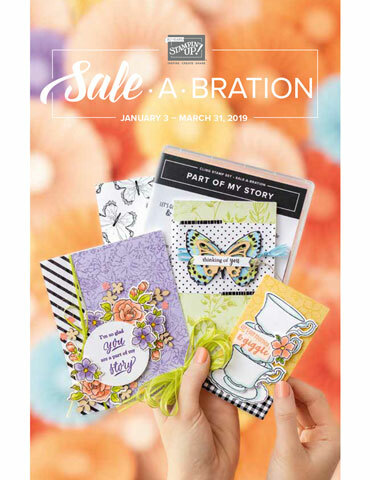 corporate team members continued to wow us with Stampin' presentations, 4 prize patrol giveaways and an all attendee giveaway! Stampers get a little excited about Prize Patrol! Winner winner chicken dinner! Tanya & Carla won! Kelly & I snuggled up! We are now back at the hotel letting our hair down before our final day tomorrow! Welcome back Artisan Design Team blog hop followers! Are we really at the end of January?! As you are reading this I am enjoying sunny Orlando Florida with Stampin' Up! at the annual Leadership Conference! I will be blogging and posting during my trip. 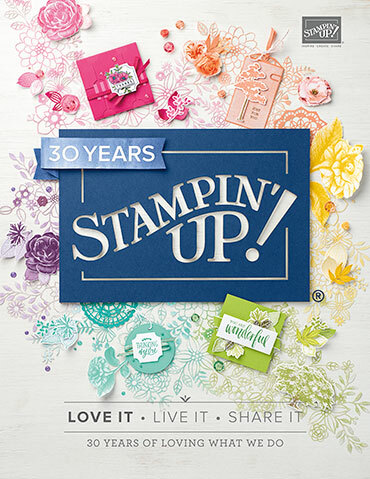 To stay up to date with all of the Stampin' Up! fun you will have to check back here and follow me!! (Instagram, Twitter & Facebook links are just to your right on this screen). I know you love this mountain man as much as I do! How could you not!? My husband came into my craft room when I was creating him and even he loved him! 1. Ink the inside face of your Woodgrain Textured Impressions Embossing Folder with Soft Suede Classic Ink. I simply rubbed the stamp pad directly on the folder. Hint: the "front" of the folder has the Stampin' Up! logo on it. 2. Place your cardstock inside the folder and crank through your Big Shot Machine. I used Soft Suede Cardstock. I colored him with Stampin' Blendabilities Markers. I learned a lesson when I was coloring the jeans. The Night of Navy Blenabilites needed a bit more blending of the three colors. As a result the ink bled a bit past the stamped image line as I was working with the color. Next time I would not color with the markers too close to stamped line. That way the marker can bleed up to the line rather than past it. Next up on the hop is the talented Lisa Harlow. Click on over to see what she is up to this week! Thank-you for visiting! Keep your eyes peeled for all of the Florida fun this week! Have a creative day!